How do you do? Pleased to meet you. I'm Erindor. 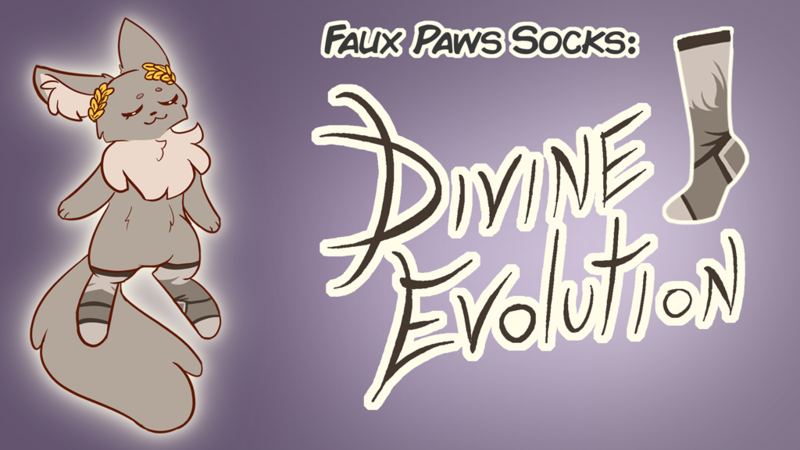 I'm returning from a long period of inactivity to show off these fun sock designs I made, inspired by my love for the eeveelutions. Please check out the page, it's active until April 13th, 2019 at midnight. Visit Erindor the Espeon's homepage!